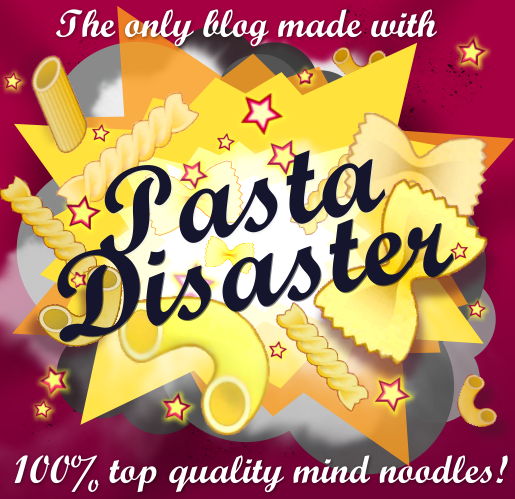 Does anyone remember when I used to draw my Pasta Disaster comics? Well, this year they’re making a comeback. I noticed that I tended to pick the comic back up again during the winter time as I found drawing to be very therapeutic in the face of the seasonal blues.